Top and best smartphones of 2011 is a tough question to answer in the midst of equally competitive mobile brands. 2011 was indubitably the year that we saw plethora of battle in all price tags, from cheap Android smartphones to high-end Apple phones. Now the next query is definitely about the smartphones for 2012. 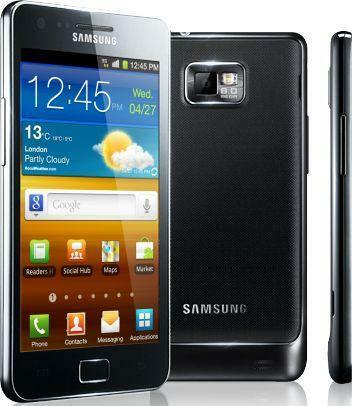 Let us take a brief look on all the popular brands of 2011 and outline the best phones of that year. In the super-phone stream, we have come across dual-core smartphones with 3D and qHD screens. 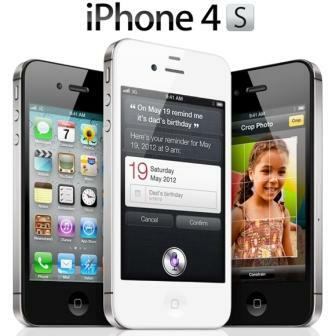 The launch of iPhone 4S and equally challenging android smartphones, made 2011 a memorable year. Smartphone is not just a phone any more; it has manifested its position as a vital requisite of people in these times. Apple, Dell, Sony Ericson, Blackberry, Samsung, HTC, Nokia and Google are on stage to compete well in this race. 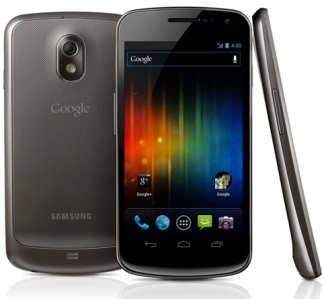 The price of Samsung Nexus Prime will cost 429 pounds (678 USD) (£514.80/814 USD including VAT) in the UK. The iPhone 4S price is 16GB for $199, 32GB $299 and$399 for 64GB . 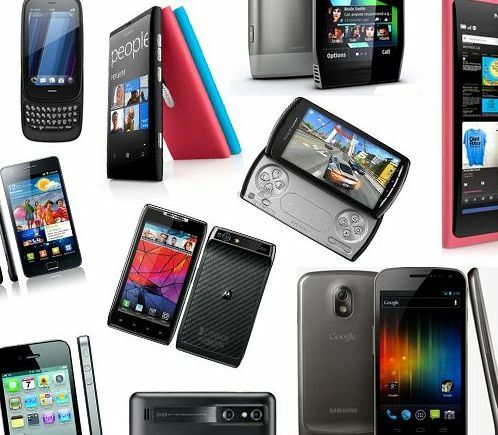 There are many other excellent smartphone in 2011. But here we have mentioned only the top 3 based on certain criterias like user acceptance, performance and popularity. I just thought about the top 3. Will definitely include Lumia 800 in our next post. Thanks for the suggestion Rithwik!